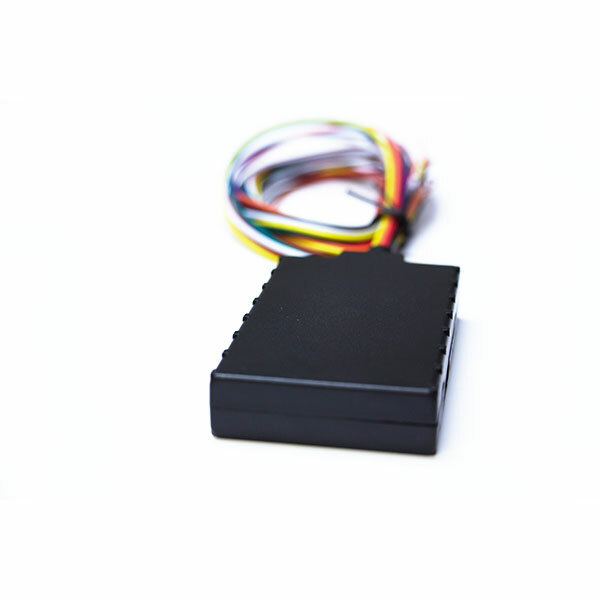 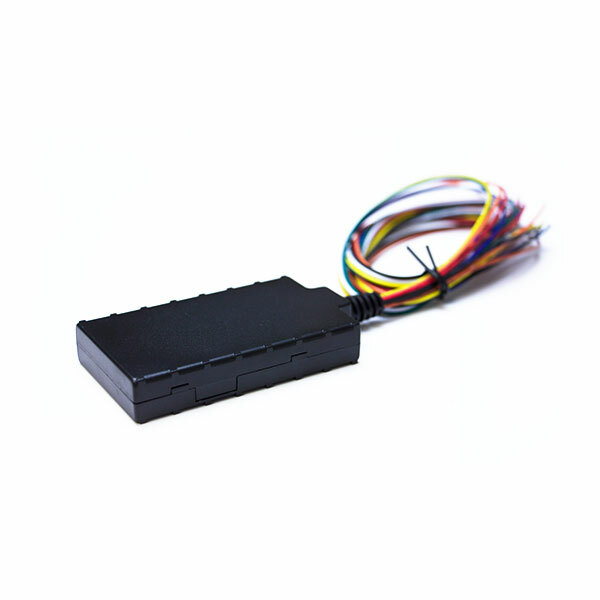 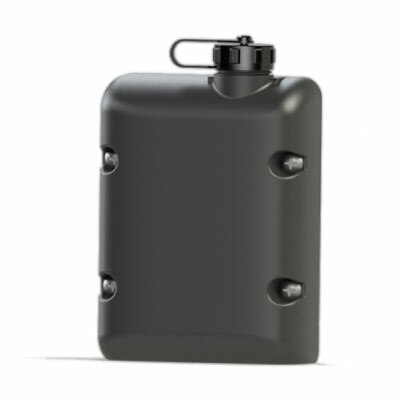 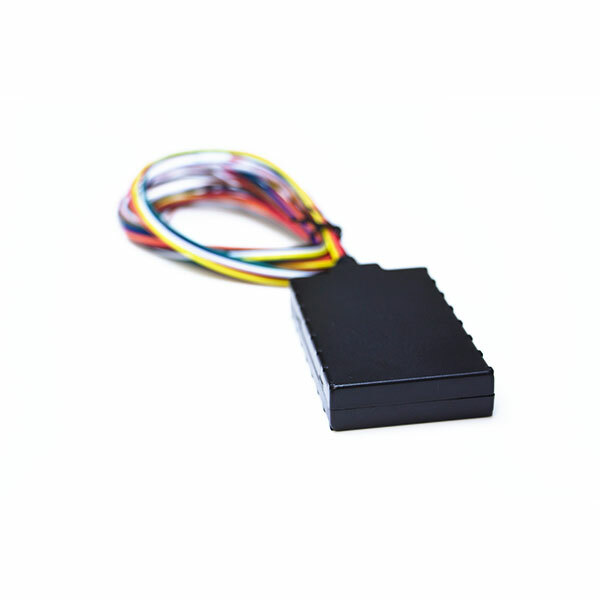 The LMU-700 is an economical, full-featured vehicle tracking product design for easy and reliable installation in automobiles. 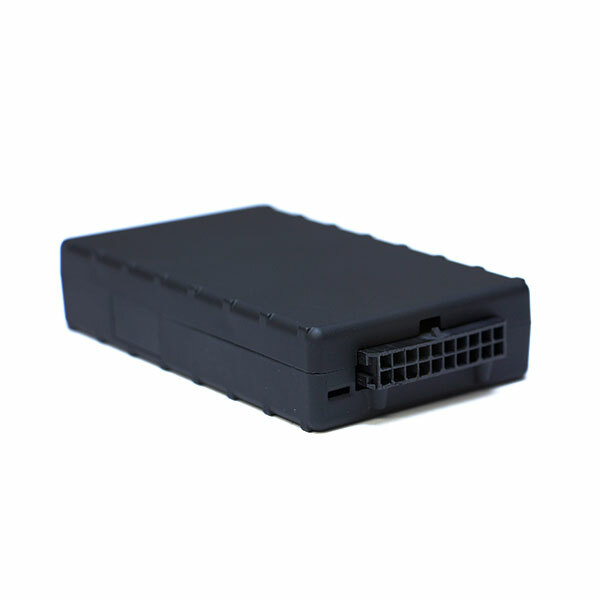 The LMU-700 is an ideal solution for stolen vehicle, vehicle finance, auto rental and other automotive track and trace applications. 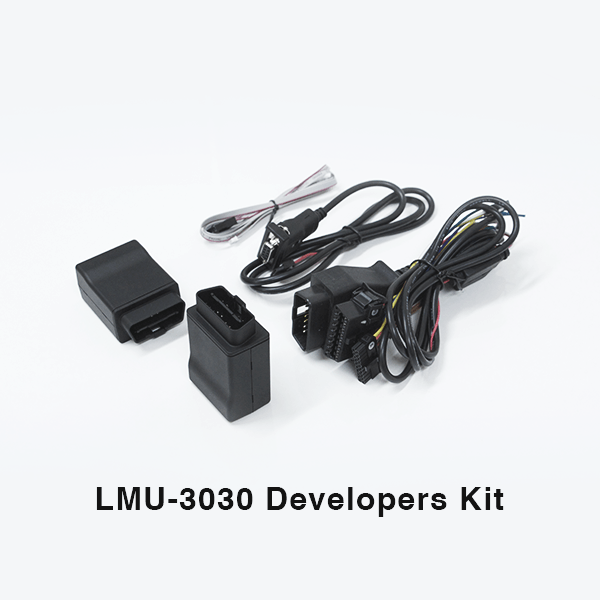 The LMU-700 leverages CalAmp’s management and maintenance system, PULS™ (Programming, Updates, and Logistics System), for over-the-air configuration parameters, PEG rules, and firmware. 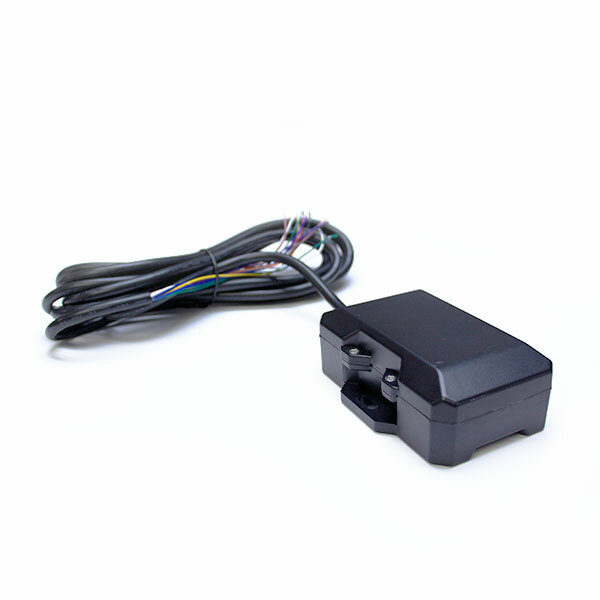 This out-of-the-box, hands-free configuration and automatic post-installation upgrades can monitor unit health status across your customers’ fleets to identify issues before they become expensive problems.